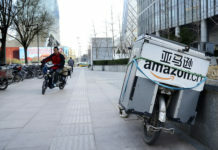 After making its mark in the Indian e-commerce industry, global online retailer Amazon has set its eyes on the Indian insurance sector. 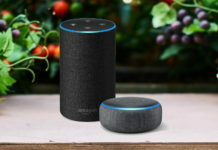 Amazon India wants to start selling life, health, and general insurance, as revealed by its filings with the Registrar of Companies (RoC). The company is aiming to carry out the business of soliciting, procuring, and servicing insurance as a corporate agent. 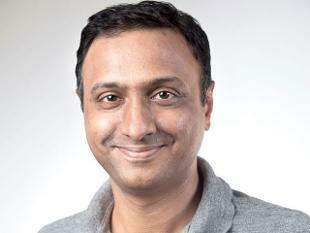 The development comes after its Walmart-owned e-commerce rival Flipkart has applied for a licence from the Indian regulator to sell life and general insurance covers. Also, Softbank-backed Paytm, India’s leading digital payments startup, already has a corporate agency licence. 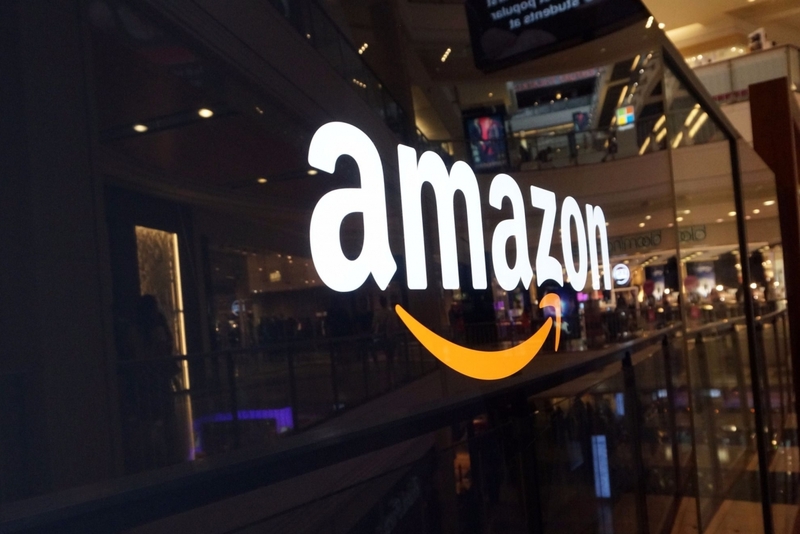 According to reports, Amazon is yet to seek an approval from the Insurance Regulatory and Development Authority of India (IRDAI). 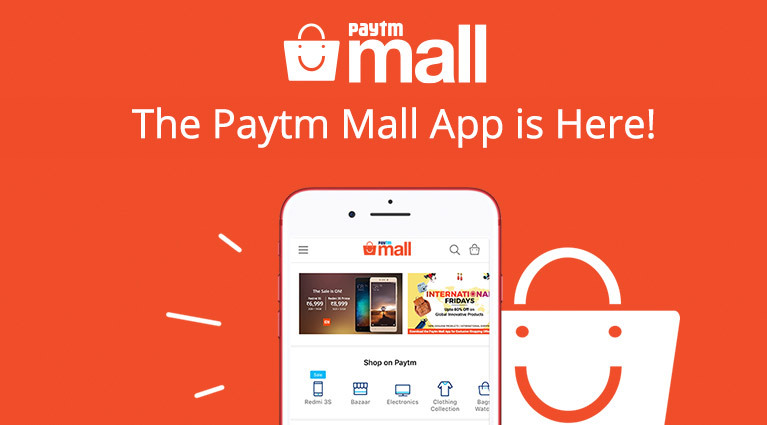 While Amazon plans to enter the insurance sector in India, it has already boosted its efforts to strengthen lending business, by introducing Amazon Pay EMI, to enable credit to the people without credit cards. The global e-commerce giant has entered into a partnership with Bengaluru-based digital lending startup Capital Float, to offer easy EMI options to customers. The company is targetting the 70 million online shoppers without credit options, in order to further its goals, while it paves way for its digital payments platform Amazon Pay. According to an ASSOCHAM-APAS study, the Indian insurance industry is expected to touch $280 billion by FY20, owing to government’s flagship Ayushman Bharat initiative, among other factors like growing disposable incomes, and the growth of global players in the sector. In 2001, the overall insurance penetration in the country was at 2.71%, it touched 3.7% in 2017. While the gross premium increased from 3.2 trillion in FY12, to around 5 trillion in FY18. The entry of Amazon and other tech giants into the Indian insurance sector will further propel the insurance penetration in the country.